Announcement Welcome to my shop! 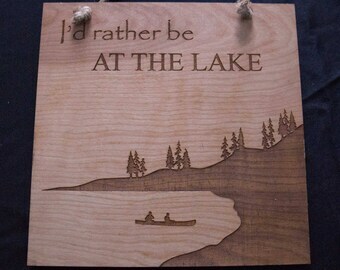 Here you will find all sorts of laser cut home goods, such as wall hangings, coasters, etc. I do accept custom orders so feel free to reach out! I hope you enjoy my shop! Happy shopping! Welcome to my shop! 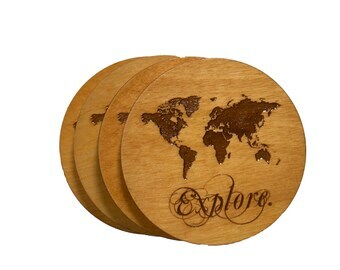 Here you will find all sorts of laser cut home goods, such as wall hangings, coasters, etc. I do accept custom orders so feel free to reach out! 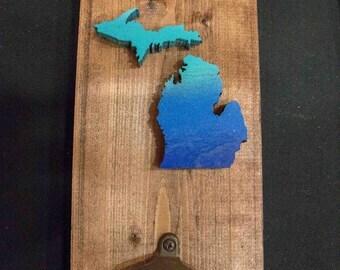 Michigander Key Holder - Many colors! Michigan Key Holder - Many colors including team colors! 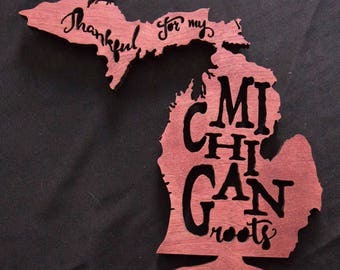 Set of four wood, Michigan mitten coasters - Ombre - Many colors! Tree of Life Wooden Wall Hanging! - Any color! 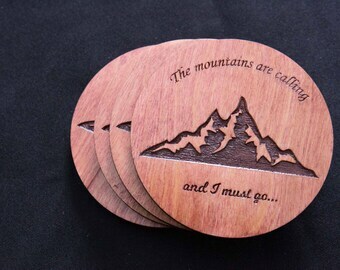 Love my coasters, they are exactly what was described. 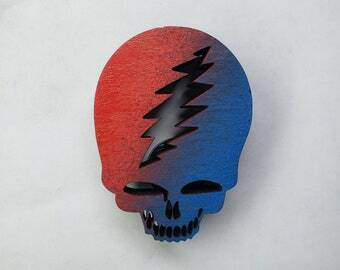 Seller was very flexible in getting my order rushed in time. Would definitely return for future purchases! More than I expected.. Looks great!. I received it in time. Would buy from this shop again! Adorable! And super fast shipping. Thanks so much. 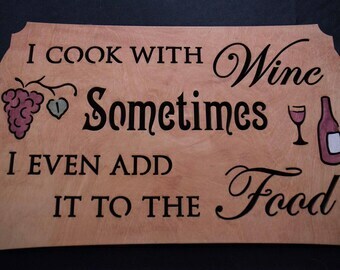 Beautiful family wall piece to remind you of your roots!